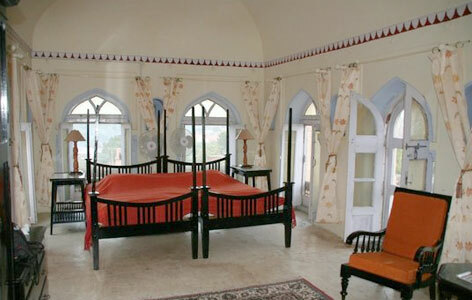 "Fort Rampura Homestay is one of the most special heritage hotels in Rampura. Keshavendra Singh and Padmini Singh act as excellent hosts and bring every kind of comfort to the guests who stay in here. Throughout your stay in here, one can experience the deeply engraved history of the district and the royal family. Chambal ravines located nearby the fort give it a special charm and elegance. Located far away from the cities, it is an ideal retreat to get away from the dull, bustling city life. 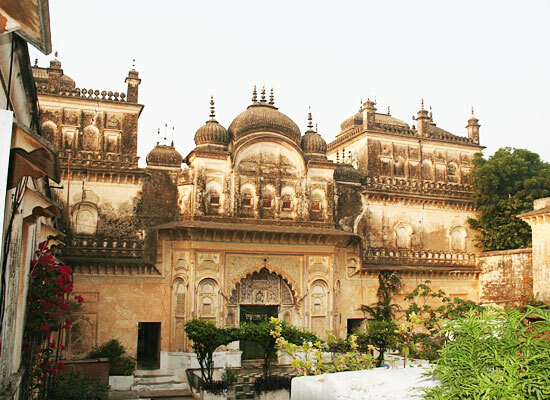 The heritage fort was constructed by the ancestors of Kushwaha Rajputs over 700 years ago. The name was given to it after Raja Ramshaha who was primarily responsible for its construction. It was established as a war Fort to ward off intruders and war enemies from the state during wars. With refurbishments from the successive generations, the fort was constructed into a residential quarters for the Royalty. 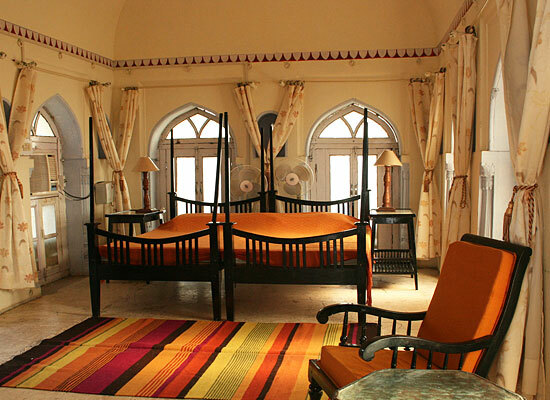 All the three rooms in the heritage hotel of Uttar Pradesh very simply designed and yet lavishly decorated. 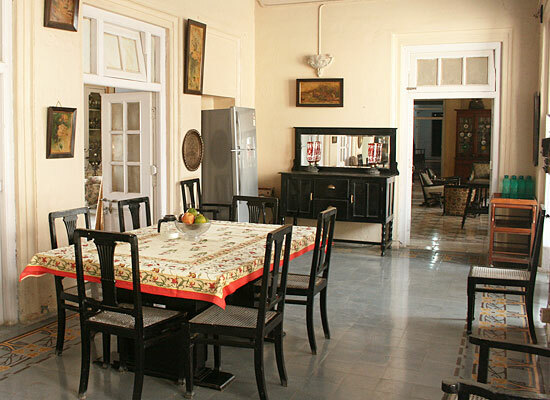 The guests who stay here are purely elated with the colonial charms of every accommodation. 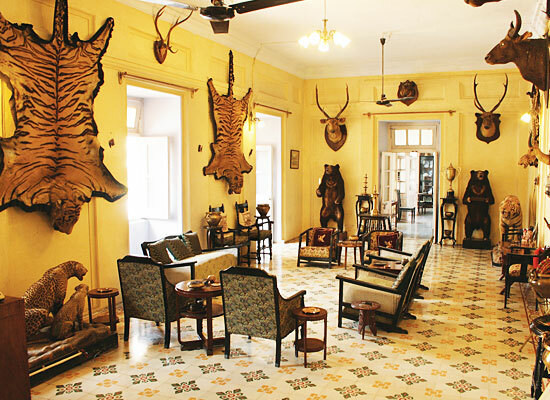 The rooms are adorned with numerous priceless and unique artifacts which include furniture, trophies, rungs and skins of animals hunted by the Father of the owner. The dining experience in this heritage hotel of India is an exquisite and exceptional experience. The food is served in the large dining hall and Indian dishes are cooked as per the whims and requests of the guests. Most of the food is prepared using the traditional recipes that the families have guarded for over 100 years. The small city of Rampur in the Indian state of Uttar Pradesh is a must-visit city in the country because of its rich heritage and historical significance. The city has earned reputation as a popular a major industrial port for cotton milling and sugar refining. There is a vast library nearby in which more than 12,000 rare manuscripts can be found along with an extensive Mughal paintings’ collection.